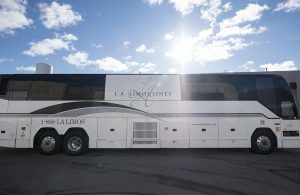 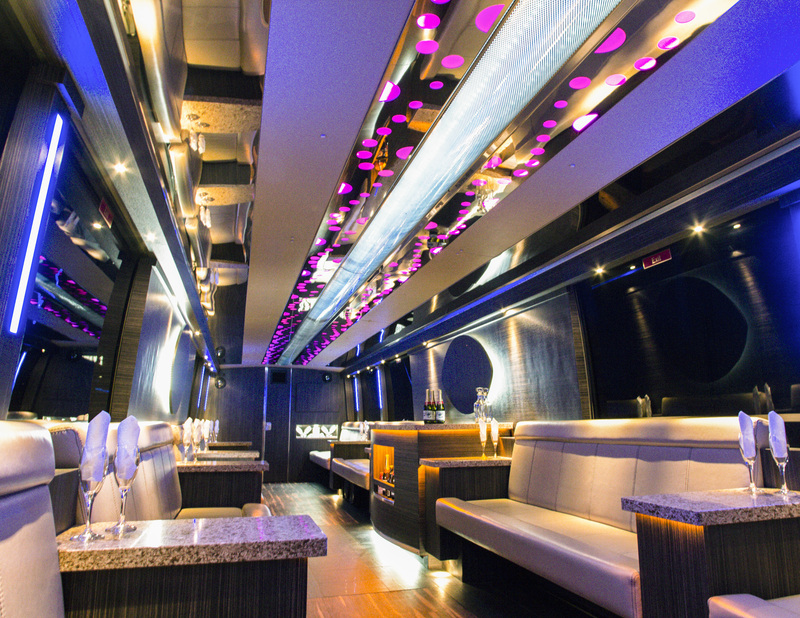 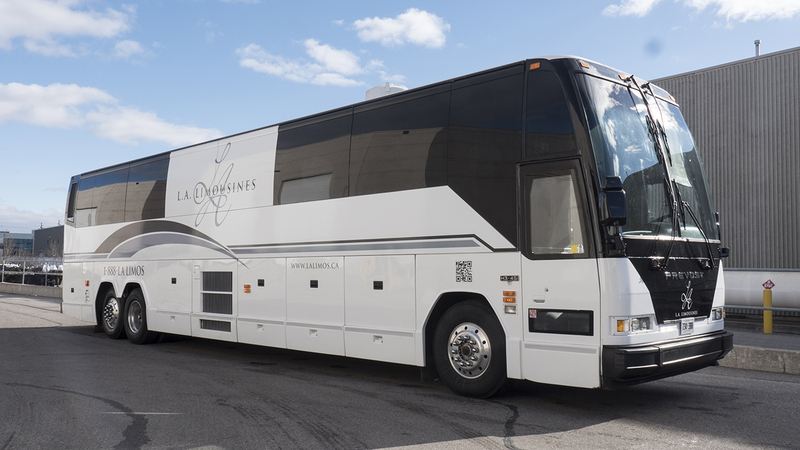 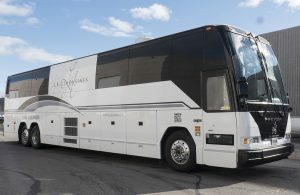 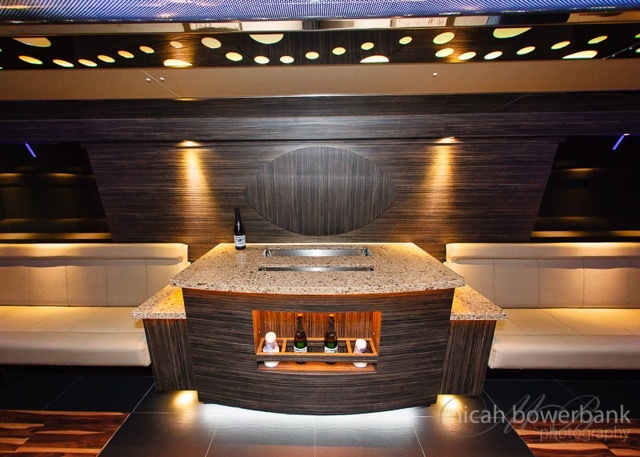 The Ultra Grand Luxury Coach… our largest capacity… your ultimate experience! 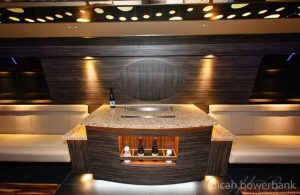 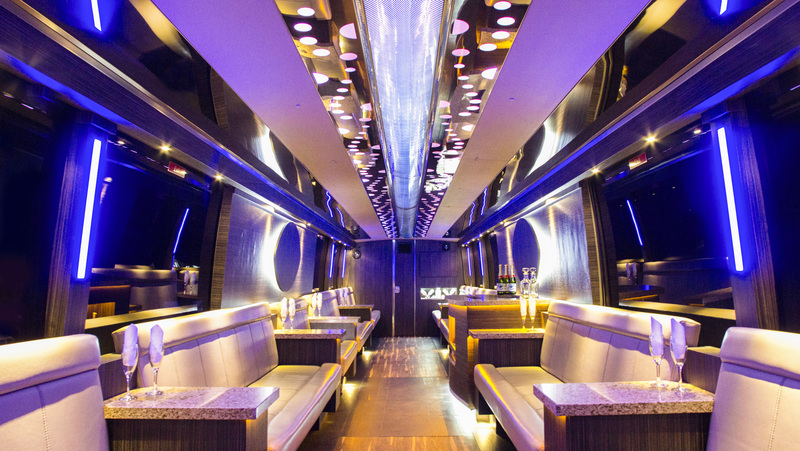 When your event calls for “nothing but the biggest and the best”, we bring you the latest in Ultra Grand Luxury. 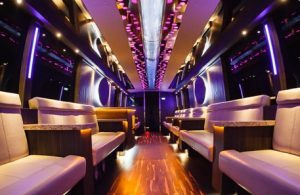 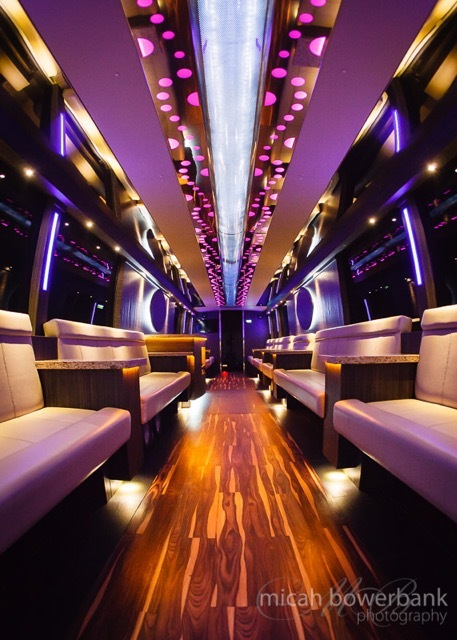 Just imagine your party jumping to the beat on an elegant, rolling dance floor … they’ll be talking for months about your “amazing event of the year!” …The sound …the video …the comfort …and that exclusive L.A. Limos styling …with capacity for up to 50 passengers, nothing else compares! 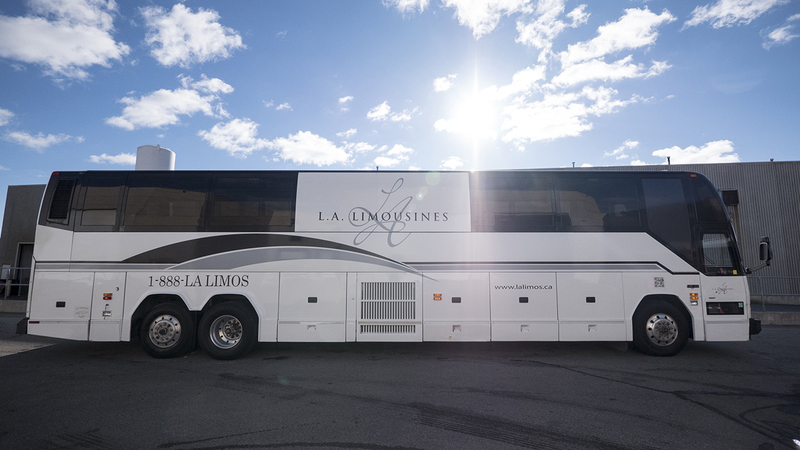 Please fill in any additional information that we may need to help serve you better. 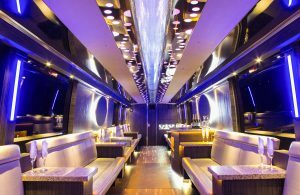 This Reservation is not official until confirmed by a representative of L.A. Limousine.